Well taken care of pontoon! Ready for some fun on the water? 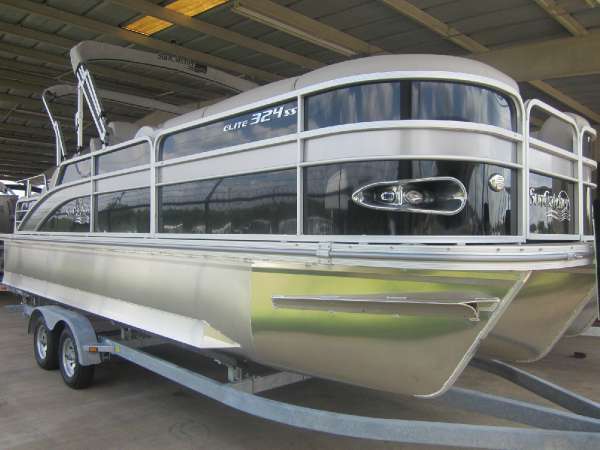 If you are in the market for a pontoon boat, look no further than this 2008 SunCatcher 22, priced right at $18,500 (offers encouraged). 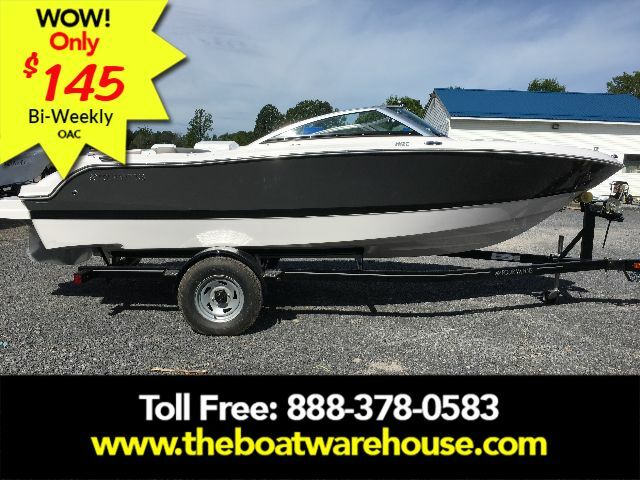 This boat is located in Rockwood, Tennessee and is in great condition. She is also equipped with a Yamaha engine. 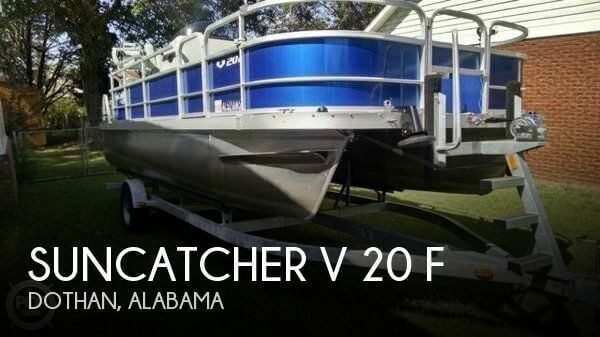 Reason for selling is has another boat.